NEOM Founding Board, chaired by Prince Mohammed bin Salman bin Abdulaziz, Crown Prince, Vice President of the Council of Ministers, Minister of Defense, and Chairman of Board of Directors of Public Fund Investment, approved the strategic concept of the masterplan for NEOM Bay, the first urban area to be developed in NEOM. According to the Saudi Press Agency (SPA), the Founding Board gave instructions to complete preparations and start construction work in the first quarter of 2019. 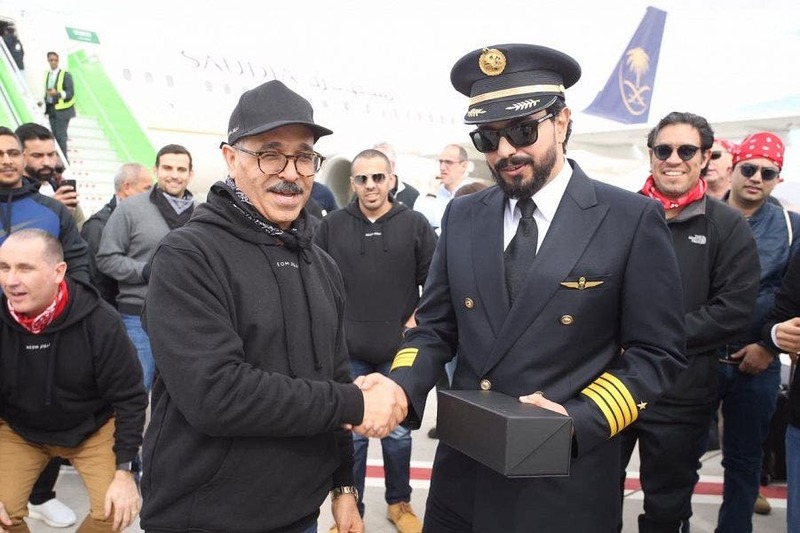 It is expected that a number of key facilities will be completed by the end of this year including the current airport at Sharma, which will be upgraded to become a commercial airport operating regular flights between Riyadh and NEOM. The work on the first phase of NEOM Bay will be completed in 2020. 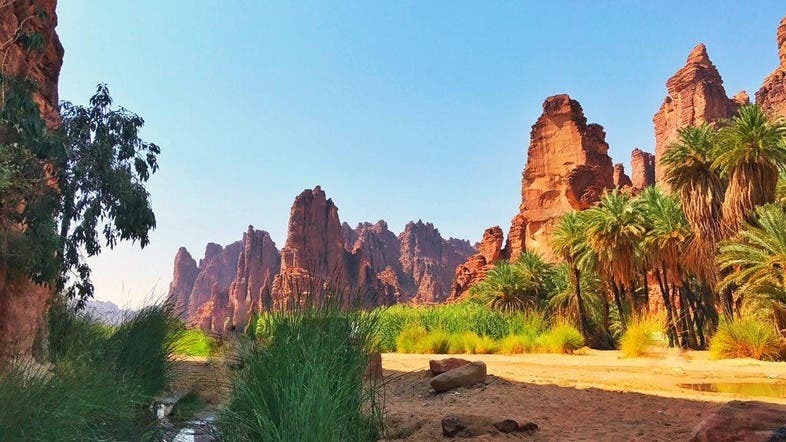 “The year 2019 will be a milestone in NEOM’s journey. We are now preparing for the development of NEOM Bay area, which will provide a new concept of urban living that will enable it to become a platform for attracting the world’s top minds for creating advanced economic sectors”, Nadhmi al-Nasr, CEO of NEOM said. “The strategy of developing NEOM Bay will rely on four key pillars that will be ingrained in the entire project development, with sustainability at the heart of aspect of the project. The first is to provide a living experience and an ideal quality of life for families; the second is to create a high-end lifestyle and a luxurious tourist destination; the third and fourth pillars are to support both innovation and creative centers in order to achieve NEOM’s economic goals,” al-Nasr said. In line with NEOM’s goals to find solutions to the key challenges facing human society, NEOM Bay will provide an ideal environment that focuses on improving health and well-being for its residents, offering next-generation technologies in mobility and creating an intelligent urban ecosystem with advanced infrastructure. Most importantly, NEOM Bay is designed to be an eco-friendly project. For example, energy will be generated from renewable sources. Water desalination will be made without the disposal of any harmful materials or residues to the marine environment. Carbon emissions will be reduced to the minimum. The unique environmental characteristics of the region will be preserved, and the unique ecosystem will be protected and improved by applying best international practices to preserve the beauty of the region, the unique marine and terrestrial life and heritage areas that will be protected for future generations.